ITV Studios Global Entertainment (ITVS GE) has extended its exclusive output deal with Korean pay-TV provider KT Corp and secured additional agreements for titles in Korea and Japan. The renewed deal with KT Corp consists of 180 hours of exclusive ITVS GE scripted and non-scripted content available to the platform, including Mammoth Screen dramas Vanity Fair, Victoria and Endeavour, as well as factual titles such as Life Cycles (Big Media) and How To Get Rich Quick (Little Gem). 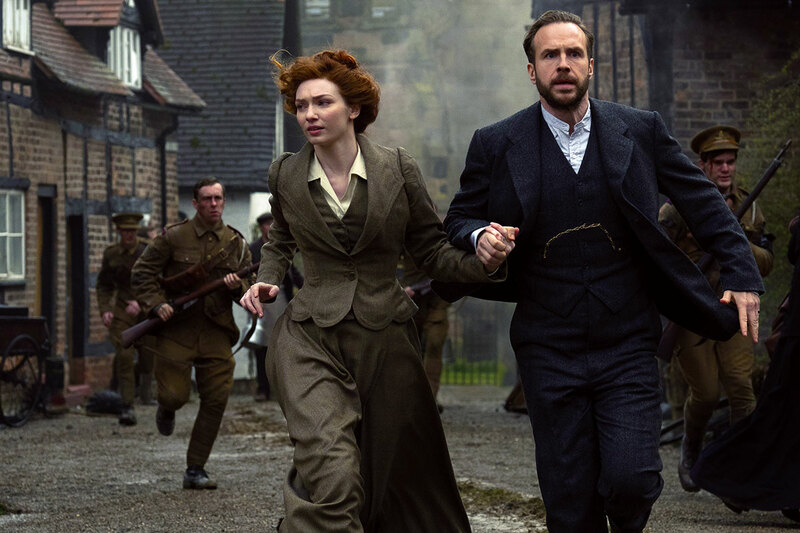 Meanwhile, Channel A Korea has pre-acquired the forthcoming The War of The Worlds, a Mammoth Screen production for the BBC co-produced with Creasun Media in association with Red Square. The channel has also secured Vanity Fair, along with factual shows Taste of Marley (Cult Nation & Telegramme Media for Noovo Group) and Schofield’s South African Adventure (ITV Studios Daytime). In Japan, WOWOW Plus has secured several new and returning dramas: Dark Heart from Silverprint Pictures, Bancroft from Tall Story Pictures and seasons four of Mammoth Screen dramas Poldark and Endeavour – with season five of Endeavour premiering on WOWOW. Elsewhere, Tohokushinsha has acquired the third season of Thunderbirds Are Go (ITV Studios and Pukeko Pictures in association with Weta Workshop). The deals with KT Corp and Channel A were brokered for ITVS GE by Hyeonza Hong, senior VP of Asian sales. At WOWOW Plus, WOWOW and Tohokushinsha Camelia Mowbray, sales manager of New Zealand and Japan lead the deal. Augustus Dulgaro, executive VP, Asia Pacific for ITVS GE and COO at ITV Studios Australia, said: “Our unique pipeline emanating from our 55+ production labels and esteemed third party producers sees us delivering the best of British drama including Endeavour, Vanity Fair and Victoria, through some of the world’s most successful non-English language content such as Jordskott, Greyzone and Un Village Francais.